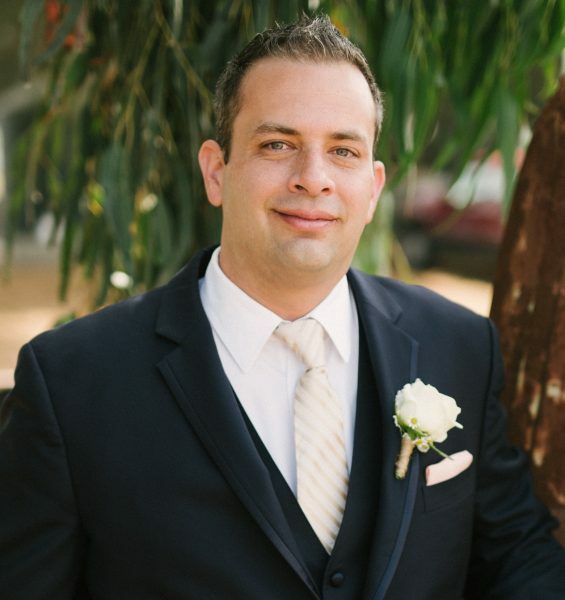 Seth is a family law paralegal with Duenow Law Office in Paso Robles. Prior to Duenow law, he was a family law paralegal with Hosford & Hosford in San Luis Obispo. Seth relocated from Ventura to San Luis Obispo County in 2015 where he was working in Santa Barbara specializing in Civil Litigation, Real Estate, Estate Planning, Tax Planning, Trust & Probate, and Business Entities. Seth studied criminal justice and eventually fell into legal studies at California State University, Dominguez Hills where he received his certificate in Paralegal Studies. Seth serves as the Webmaster for the Central Coast Paralegal Association.